Carnation Auto Blog: What So Special About Jeep Grand Cherokee Diesel? 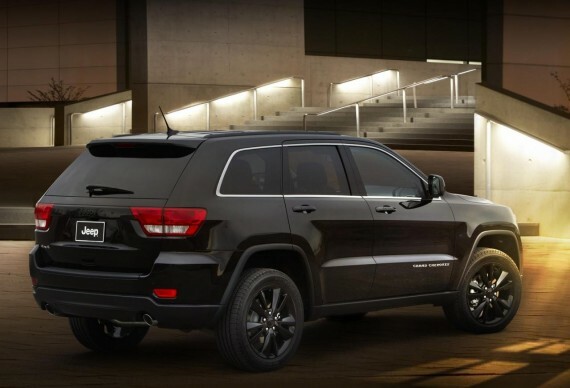 What So Special About Jeep Grand Cherokee Diesel? 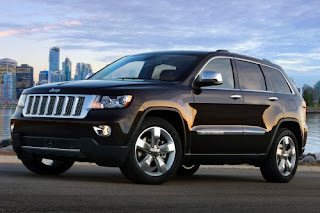 Chrysler-Fiat's Jeep Grand Cherokee will be hitting the Indian roads on August 2013. The design of this SUV is somewhat orthodox however the vertical slate grill looks striking. Indians are fascinated by the Jeeps. From rural to urban India, there’s a Jeep story in everybody’s life. From curvy hills to bumpy countryside roads, from desert to urban landscape, a Jeep conquers them all. If you are a traveler, you are destined to ride a Jeep once in your lifetime for sure. So, let’s find out what is so special about Grand Cherokee. Why there’s so much fuss about the launch? In the family of Jeep, Grand Cherokee is considered to be the head. It’s not always quite and comfortable in a Jeep but Grand Cherokee breaks the myth. It gives a smooth ride without making any commotion. The on-road dynamics of this vehicle is better than Audi Q7. Maybe No. It’s a luxurious vehicle with proper control, tricky suspensions, size and weight. It can challenge the terrain with ease however it’s not as strong as the Defender. Indian version of GC will have 8 speed automatic gearbox, 3L, V6 diesel engine with 240bhp. The price of this vehicle is still not decided because of the changing government policies on SUVs. The predicted price of this mean machine will be around 50 Lakh. GC will be replacing Jeep Liberty in the international level. The adventurous attitude associated with the Jeep brand is always a big plus. The acceleration and pickup of GC will be extremely impressive. The chrome bezel inserts add a great level of intensity to the vehicle. The interior looks stylish while exterior look extremely bold. Grand Cherokee is the perfect blend of masculinity and sophistication.